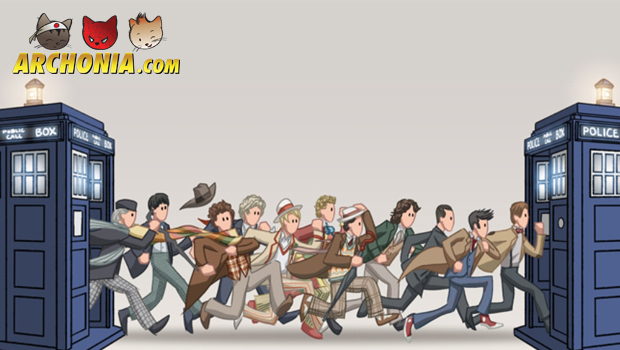 Doctor Who is a television program which reached millions of viewers through all generations. But Who is the Doctor? 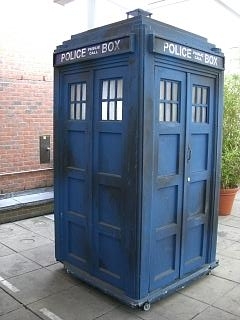 Doctor Who made its first appearance as a serial show on Saturday 23 November 1963. Even though there were plans to delay the episode by 10 minutes because of the news coverage on the assassination John F Kennedy, the first episode was delayed by just 8 seconds. One year earlier , Eric Maschwitz, Assistant and Adviser to the Controller of Programmes, asked the Head of the Script Department, Donald Wilson, to have his department’s survey group prepare a study on the feasibility of the BBC producing a new science fiction television series. The final report recommended a series dealing with time travel would be particularly worthy of development. In December 1962 Canadian Sydney Newman became the new Head of Drama for BBC Television. Made aware of a gap in the schedule on Saturday evenings, Newman decided that a SF series would fill up the gap perfectly. As a big SF fan Newman took up the idea of Maschwitz into several brainstorming sessions. The program was originally intended to appeal to a family audience as an educational program using time travel to explore the means of scientific ideas and famous moments in history. In July 1963 Terry Nation was to write a story under the title ” The Mutants” for the show. As originally written, the Daleks and Thals were the victims of an alien neutron bomb, however Nation dropped that and made the Daleks the aggressors. The script was presented to Newman and Wilson, which resulted in immediate rejection as the program was not permitted to contain ” bug-eyed monsters”. The first Doctor Who serial had already been completed and the BBC believed the next one would be crucial. However, “the Mutants” was the only script ready to go. Without any confidence in the serial, ” the Mutants” became the second Doctor Who serial. The introduction of the Daleks would make them the series most popular monsters and was responsible for the BBC’s first merchandise boom. The BBC drama department’s serial division produced 26 seasons, broadcast on BBC 1. Falling in viewing numbers, a decline in the public perception and a less prominent transmission slot saw production suspended in 1989. 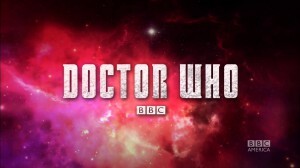 Although it was effectively, if not formally, cancelled with the decision not to commission a planned 27th series of the show in 1990, the BBC repeatedly affirmed that the series would return. Even though in-house production had eventually ceased, BBC hoped to find an independent production company to relaunch the show. It was Philip Segal, who worked for Columbia Pictures, approaching BBC for such a venture. While the 26th season was still in production, Segal’s negotiations led to a Doctor Who television film, broadcast on Fox Network in 1996. Although the series was successful in the UK with 9.1 million viewers, it was less so in the United States and therefore did not lead to a series. Meanwhile, as a television program for Doctor Who remained dormant, licensed media such as novels and audio plays provided new stories. In 2003 BBC Television announced that the in-house production attempts of a new series resulted in a feature film version. In 2005 Doctor Who finally successfully returned with the episode ” Rose” on BBC One, this new incarnation of the series came from Russel T Davies, Cymry Wales and Julie Gardner. Between 2006 and 2012 six series had been produced and a Christmas Day special was made every year since 2005. It was only in 2009 no full series was filmed, although four additional specials were made. In 2010 Steven Moffat replaced Davies as head writer and executive producer for the show. The 2005 version of Doctor Who is a direct plot continuation of the original series. This differs from other series relaunches that either been re-imaginations, reboots, or taking place in the same universe. 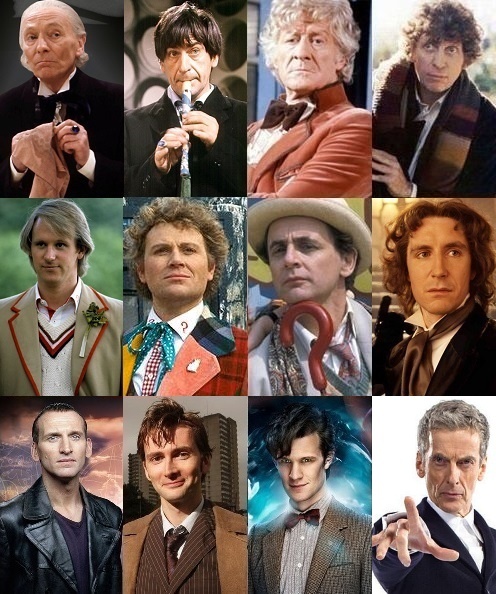 The successful return of the Doctor led to the program being sold worldwide. As of this year it is up to the 12th Doctor to continue the series.